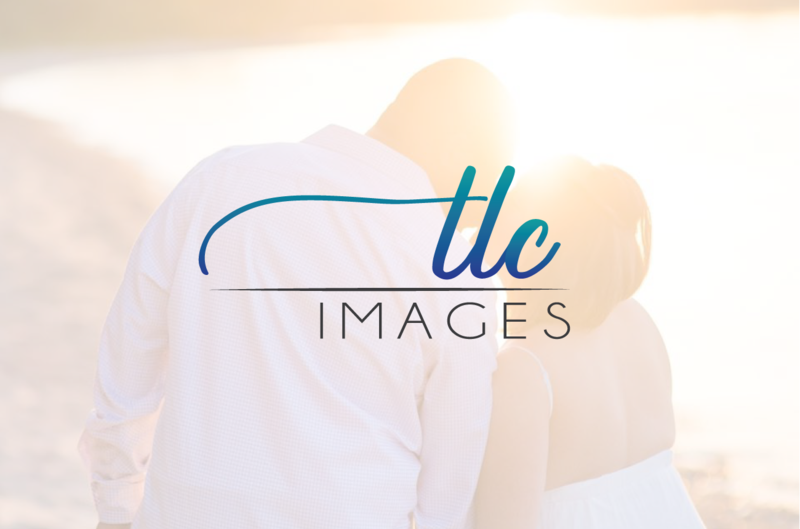 TLC Images, a photography company in Northern Virginia, was in a need of a new logo to match the direction that they are going in. A cleaner, more artistic style that could be used on wedding photography but was also reflective of it's owner Tim was designed. He and his wife absolutely loved it! We consulted in the design of their website, which you can check out below!